There’s a lot more to military tourism in Sydney than inconspicuous bronze statues that pigeons make locals of themselves with — although there’s plenty of those statues too. But want to know a relatively obscure fact? Sydney Harbour itself is the setting of a Japanese invasion that took place at the dusk of WWII. If you’re in the that’s-old-news camp, don’t fret. It’s just one of many stories you can learn more about when you take a tour of Sydney’s best military spots. Here are just a few of the many eclectic military-related experiences the city has to offer. History is loud and clear in the Army Museum of NSW. After all, the 25-cell District Military Prison the museum uses for a stage was built all the way back in 1847. Architecture buffs can take note too. The museum, which came along in in 1977, is a leading example of British colonial military architecture in the Southern Hemisphere. When you visit the Army Museum of NSW, you’ll discover new perspectives on the realities of military activity across the last four centuries — everything from the First Fleet’s arrival in 1788 to World Wars to 21st century conflicts. Poignant paraphernalia includes the original “pillbox” cap of Henry Green, the first enlistee in the NSW Artillery (1871). The medals of Henry Mitchell Jones, a Crimean War recipient of the Victoria Cross (and subsequent career diplomat), have some stories to them and that portrait of Alfred Spencer Heathcote, an Indian Mutiny recipient of the Victoria Cross, has an out-of-this-world quality that’s intensely arresting. If you’re hungry for an even more elaborate crash course in military history, join the Victorian Barracks Experience, a two-hour walking tour of the Barracks, led by the Corps of Guides. Or get hold of one of the iPads the museum supplies its visitors and learn even further via audio tourism. 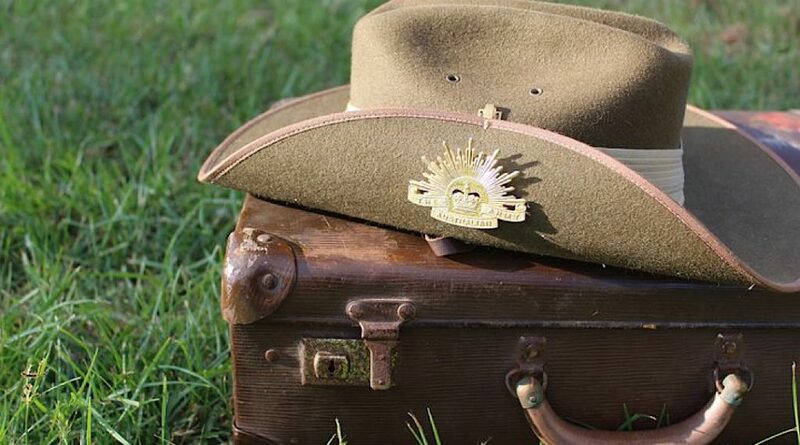 NSW National Parks and Wildlife Service is opening the gates on a unique military tourism experience this April and May. As part of a series of guided tours spotlighting the historic fortification of Sydney Harbour National Park, the normally-locked Beehive Casemate is going to be letting it all hang out. Beehive Casemate was built in 1872 to provide an outer reach of defence for Sydney Harbour. 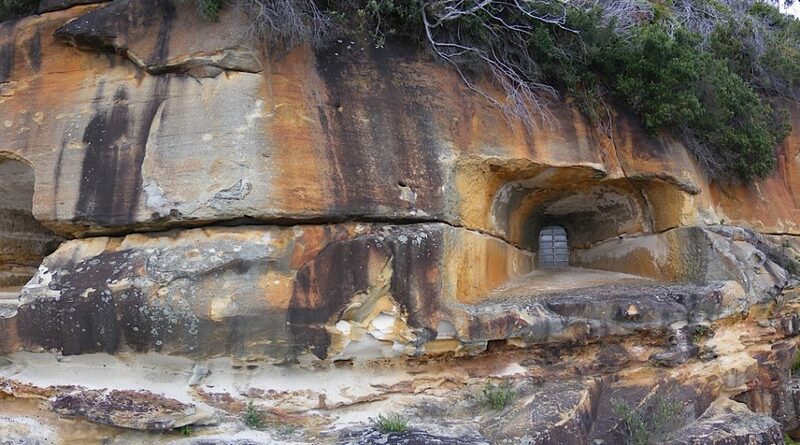 Typically, if you visit the battery, the best you can hope to see is three inaccessible openings in a cliff face. But this April and May, you’ll have the chance to head beneath the cliffs for a view inside the fort. If you want to experience secrets literally buried in the ground, this rugged tour is a no-brainer way to get a new glimpse of military truth. 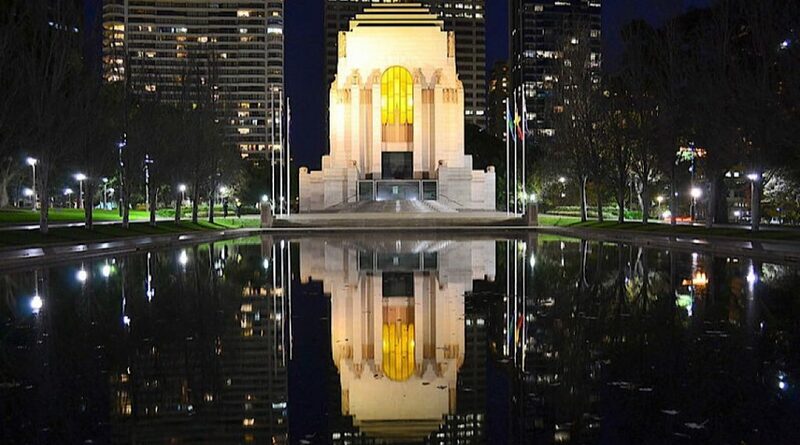 The Anzac Memorial’s shrine, museum and archive commemorates Australians who have died in war or served in conflicts. The popular landmark is also revered for its comprehensive portrayal of war as it has touched the lives of many in Australia. If you want to see military history, you could do much much worse than here. The site’s 6000 objects all tell their individual stories of servicepeople and their families and the heritage-listed building itself is an evocative statement of architecture. Visit the Anzac Memorial at the moment and you can participate in a daily service of remembrance, explore the Centenary Exhibition to discover new stories about the development of the Australian military service and peruse exhibition 1919: A Time to Mourn, a Time to Hope, which recaptures the sentiments of the Australian public following the end of World War I. Song Hotel Sydney is an ideal place to stay for this visit, as it’s across the road from the Memorial’s Hyde Park location. Japanese midget submarine raised June 10, 1942. 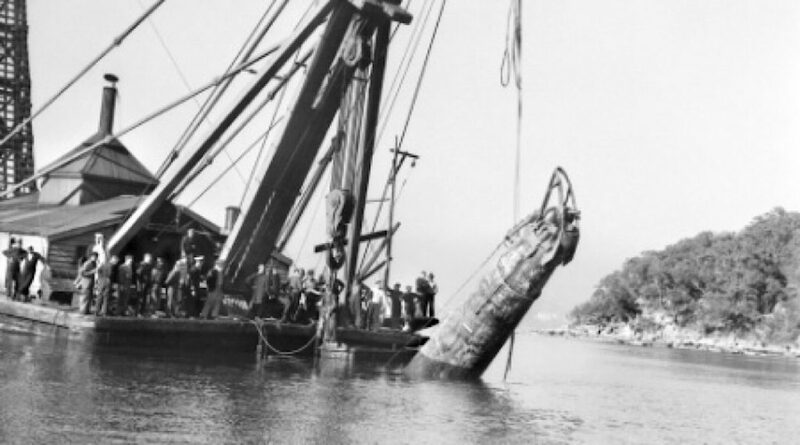 This tour specifically focuses on the infamous night in 1942 when three Japanese midget submarines slipped into Sydney Harbour to launch an attack on the parked naval vessels. If you don’t know exactly what happened next, this is your time to find out. This tour, run by NSW National Parks and Wildlife, involves a ferry ride that puts you on the trail of the submarines. You’ll discover fascinating facts about the civilians and servicepeople who lived the experience, visit the Garden Island Heritage Centre and you’ll see the eerie remains of a Japanese torpedo that missed its target, the USS Chicago. You won’t need battle armour but sunscreen and a hat will prove a wise strategic move.